Well, after the cliffhanger of Book 3, I cheated and read the ebook version of Book 4. I couldn’t wait for the audio version. 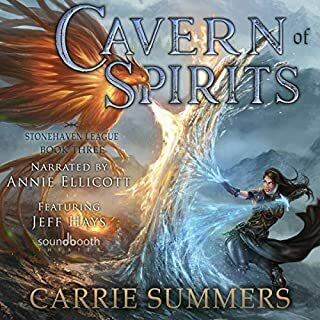 As I wrote in my review of Book 3, it would be best to wait till this book’s audio release. Anyway, here it is, and the final book in the series is awesome. 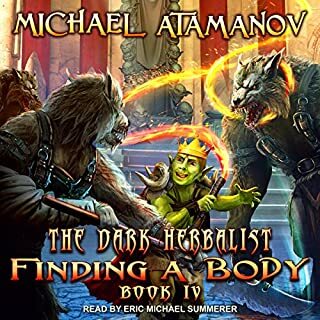 The Dark Herbalist is one my favorite LitRPGs, with shocking events in a wondrous world that will have you obsessed with listening for hours at a time. Thanks to the Russian author for this epic. I will listen to this series again and again. J A Hunter is an excellent writer. His books have something extra. A look into the human soul. 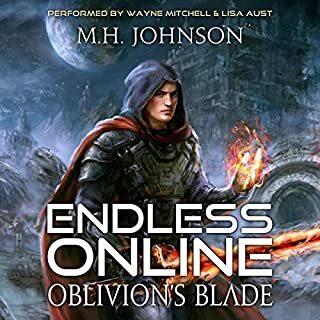 Something not all LitRPG books have. 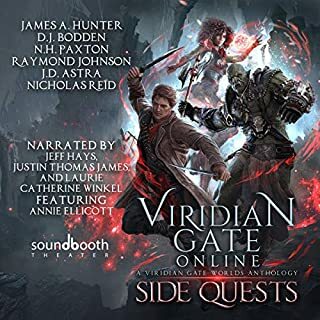 The IRL drama of VGO doesn’t match The Way Of The Shaman, The Dark Herbalist, or Awaken Online, but the action, extreme quests, and development of such interesting characters cannot be matched, except maybe by The Land, but the moral issues approached in VGO give it the edge. 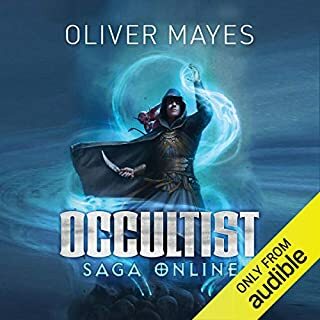 Overall, the series is truly one of the best LitRPG. I did miss Osmark in this book, though. 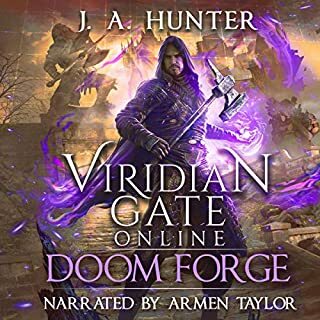 Armen Taylor performs a masterful narration. Only a few chapters are worth anything. I thought it a good idea to expand the VGO world out into different subplots, but it just doesn’t deliver. There’s nothing really groundbreaking in this series, but it’s really pretty good. The MC is female, the plot involves a huge quest, and community building, which I always enjoy. The IRL is somewhat unique but just a twist on other LitRPGs. It is quite intriguing though. Narration is great, sound effects minimal(and maybe unnecessary), but overall it’s a great performance. A previous comment about the writing being ADHD may be a bit true, but it doesn’t detract from the books, and instead brings some realism into play. We’re not all infallible. 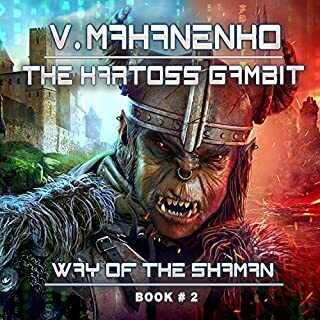 Don’t like to question creative inspiration of author, but why not include a few characters from the Way of The Shaman in its spinoff? Like how about the lizard cobol? Anyway, the story is ok and the narrator is ok, but it hardly seems like Barliona at all. I read this book mainly so I could read Book 2, which is supposed to have more info on Mahan & Anastaria. The Way Of The Shaman is probably the most memorable of all LitRPGs. 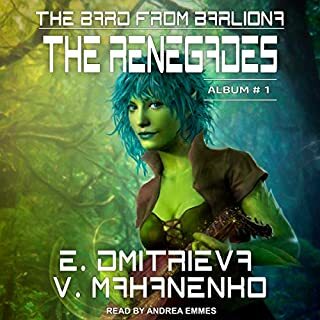 The second book introduces the clan leaders and has an epic battle for the future of Barleona. This series is really great, but it gets crazier and crazier with each new book. It’s up to the reader to decide if it eventually spirals out of control. 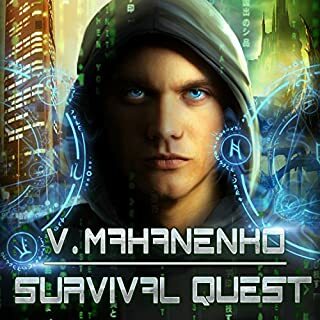 Way Of The Shaman was the first LitRPG series I ever read and one of the all-time best. In depth storylines both in game and out, well rounded characters, and excellent game mechanics make it a classic. It gets quite crazy later in the series. I’m enjoying reading it through for the second time. 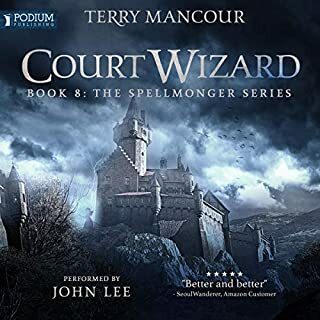 Readers and listeners of The Spellmonger Series will be pleased with Book 8. Many said that Book 7 was the best of the series, but honestly, it was lacking and probably the only disappointment of the series so far. Not much of interest until the last 2-3 hours. Book 8, however, is thoroughly enjoyable, start to finish, and brings the series back up on par with the earlier books. Clever, exciting, humorous & overall a tremendous production. I’m so happy how good Book 8 turned out to be. Truly remarkable. Great story. Great game. Great contest. Great characters. Great battles. Great book. Loved it from beginning to end.